Big Picture once again sets the stage with stylish live event production. 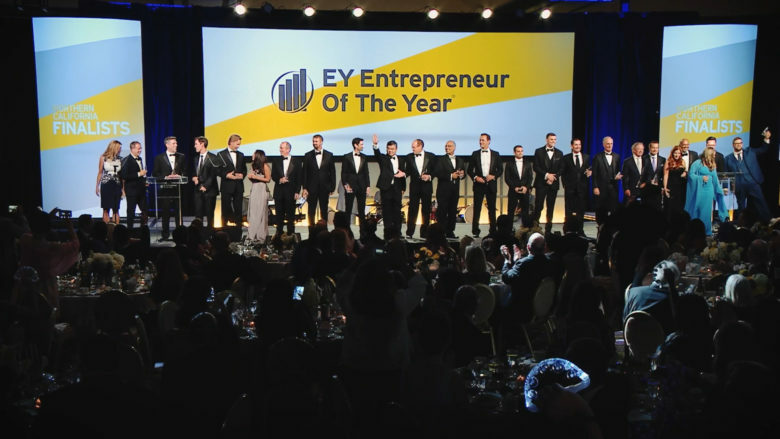 So how do you introduce the world’s leading entrepreneurial talents on the west coast? You turn to Big Picture. Because you better believe that these regional finals brought us the best of the best, and the awards ceremonies needed to reflect the caliber of talent in the room.